Just What Exactly Is the Appropriate Standard of Care Incumbent Upon Real Estate Appraisers? Come See Us at the AI Annual Meeting in Indianapolis! 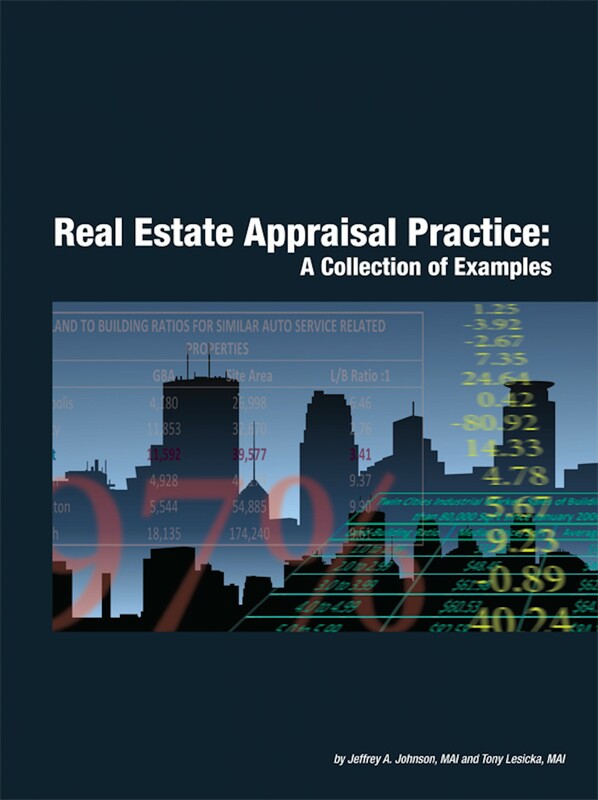 New Valuation Book of Real World Examples Now Available for Pre-Order! What about the lost experience and knowledge? Click on the Buy Now button to visit our ordering page. The targeted release date is July 19th, 2013. Full press-release to follow!